I’M GOING TO BE AT MOCCA FEST THIS WEEKEND! 68 Lexington Avenue. More info on it HERE! I’ll be exhibiting with my friend and fellow New College of Florida alumni, Morgan Boecher, who will be selling a collection of his awesome comic about being trans male, What’s Normal Anyway. You can (and should) read an online version of Morgan’s work HERE! You can see a previous post I made about these titles HERE! and read an awesome review of them at Midnight Fiction HERE! 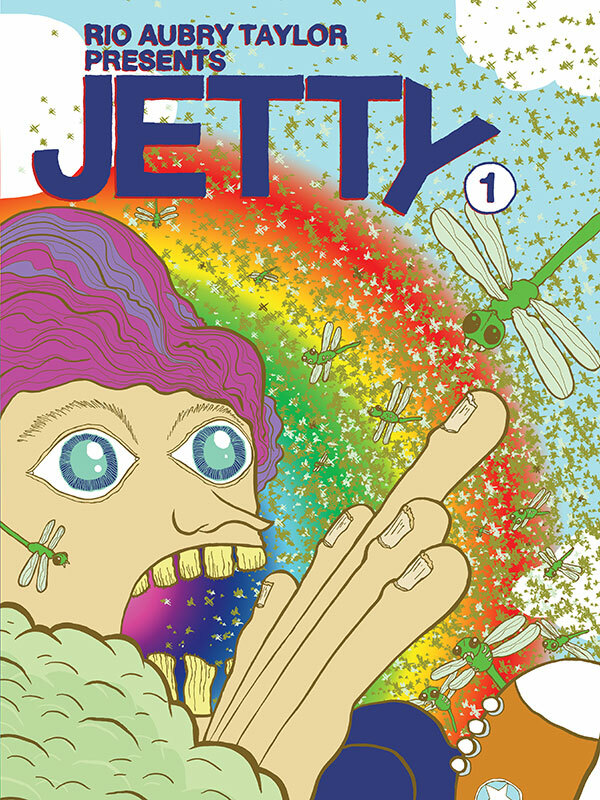 I’ll still have copies of JETTY #1, which you can check out HERE! 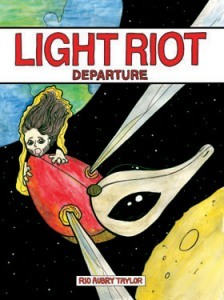 And of course, I’ll be selling LIGHT RIOT: DEPARTURE, of which I recommend you read this flattering review of in the Comics Bulletin HERE! 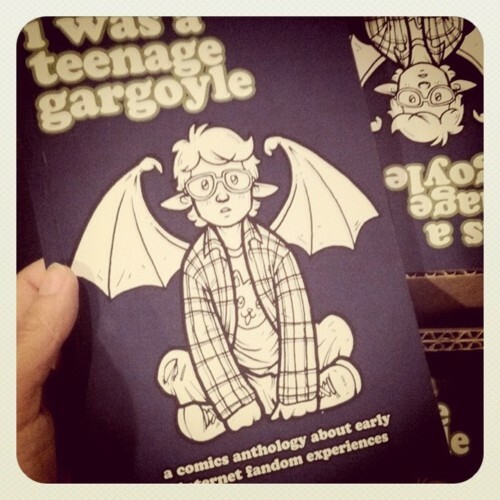 This is an awesome anthology featuring my work and recently release by SAWDUST PRESS. You should totally check it out HERE! PLUS I’ll have a number of odds and ends with me and will be included in at least two other new anthologies that will be floating around the festival! 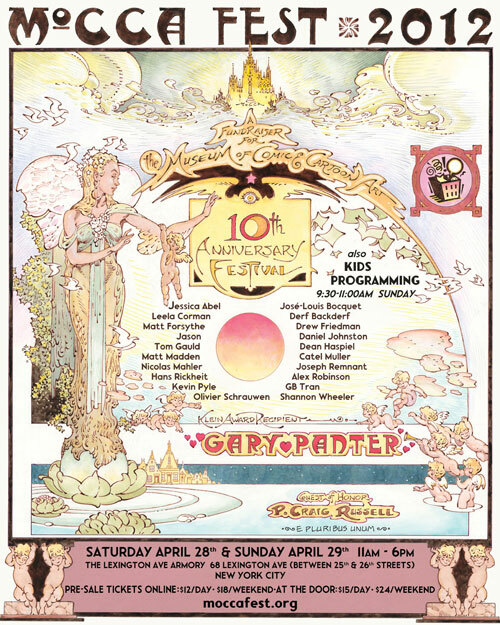 So, in conclusion, if you’ll happen to be in the NYC area this coming weekend (April 28-29, 2012), please come out to MoCCA Fest. It’s bound to be a blast! This entry was posted on April 25, 2012 by Rio Aubry Taylor. 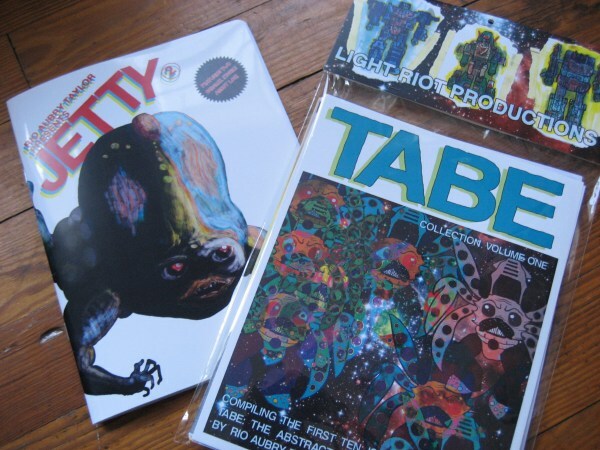 It was filed under Productions and was tagged with Comics, MoCCA, MoCCA Fest.